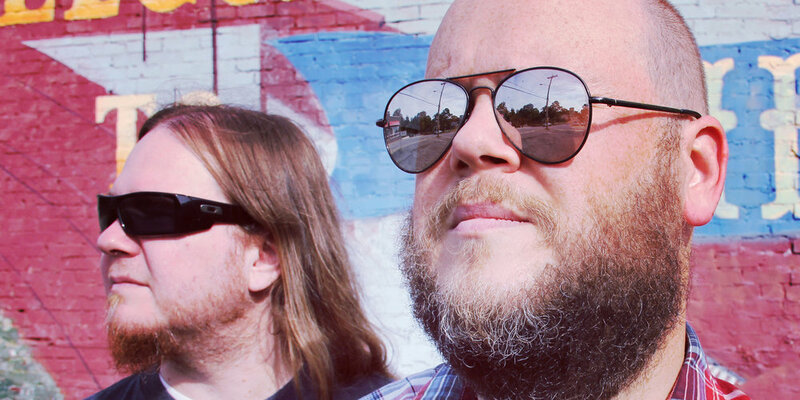 Formed in 2009, the original lineup for Dangerous Idiots was a supergroup of Arkansas musicians. Aaron Sarlo (founding member of Techno Squid Eats Parliament), wrote and recorded a batch of demos that attracted the attention of former bandmate, Shayne Gray (also of Techno Squid Eats Parliament) and Paul Bowling (formerly of Trusty). The trio began rehearsals in early 2009, and played their debut show at The White Water Tavern on Sept. 4, 2009. In 2010, the band tracked their self-titled, debut record, and in July, 2011, Aaron Sarlo signed Dangerous Idiots to independent U.K. label, Mostar Records.